2 ft. 3 in. X 4 ft.6 in. The divine rugs found within the Clovis collection by Home Decorators offers a brilliant blend of modern and classic design that will surely become the center point to your space. Hand Tufted in 100% New Zealand wool, each of these perfect pieces effortlessly emanate a certain sparkle that crafts a sense of chic charm from room to room within any home decor. 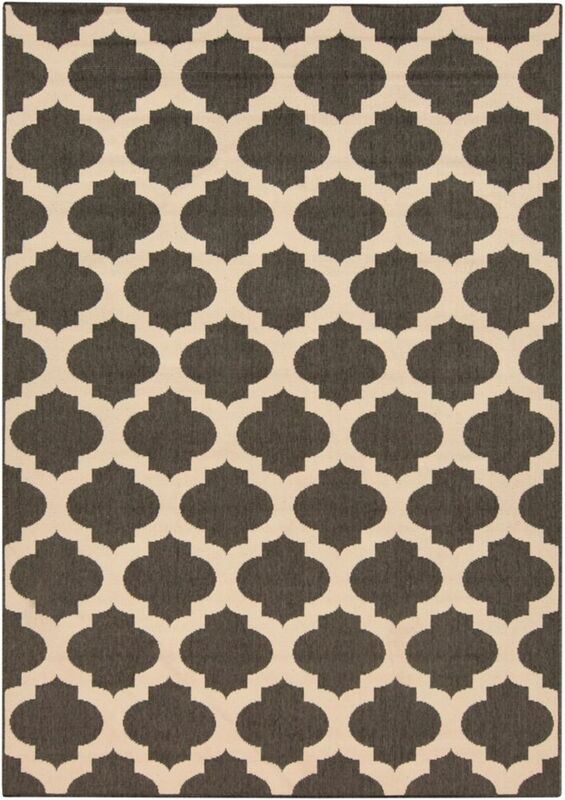 Aggie Black 2 Feet 3 Inch x 4 Feet 6 Inch Indoor/Outdoor Area Rug Achieving a sense of timeless trend that will suit both your indoor AND outdoor spaces, the Aggie collection by Home Decorators is everything you've been searching for and so much more! Embodying a series of current trends, these 100% polypropylene pieces will radiate a sense of upbeat and exquisite charm that will surely transform any room within your indoor or outdoor decor.